The PGA Centenary Course at Gleneagles plays host to this years Ryder Cup and although the Johnny Walker Championship has been played here, the course was specifically designed for this years Ryder Cup. The par 72 PGA Centenary course (formally known as the Monarchs Course) measures 7,262 yards and will play much longer in the late September air if the wind picks up. Designed by Jack Nicklaus it combines the best of American and Scottish golf courses. There are traditional pot bunkers along side American-styled sand traps. Hazards include ponds, wetlands and streams so having a clear strategy is the key to making a good score around this beautiful course. As Lee Trevino once said of Gleneagles “If Heaven is as good as this, I sure hope they have some tee times left. The best odds and bets this week will be who will amass the most points for their individual sides so I will pick two players to look at from each side, one favourite and one of the outside picks. 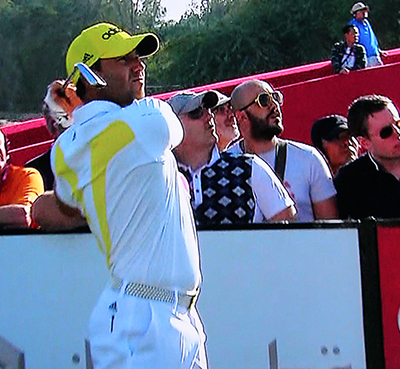 From the European Side my favourite pick will be Sergio Garcia 6/ 1. Garcia has everything that you need to make a great match player, he makes lots of birdies but more crucially he is a wizard with a wedge and his ball striking abilities are second-to-none and with his new putting stroke, which has seen him in contention in many recent tournaments and he comes into this week in great form. Another player who comes into this week in great form and is my outside European tip is Jamie Donaldson 26/1 with Bet365. Jamie has just finished forth in his home Open and has a win, a runners-up at the WGC Cadillac Championship and three other Top 5s this year. 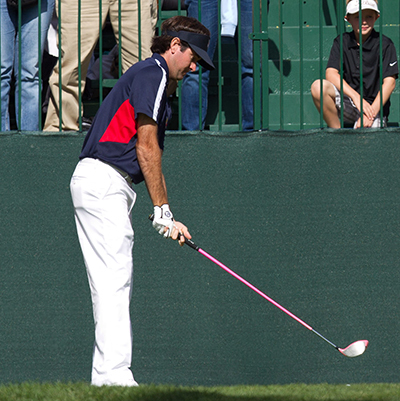 For my US picks I am going for Bubba Watson 8/1 and with his power even in the cold and wind he will give himself plenty of birdie chances, and as we can see from the last Ryder Cup I think he will revel in the intense gladiatorial like atmosphere. My outside pick for the US is Zach Johnson 16/1, like Sergio he is a great wedge player and I think those with a great short game will do well here, and from 130 odd yards in, Zach sits in so many Top 10 stats from that range I think he will be one of the tougher players to beat on the US side this week.